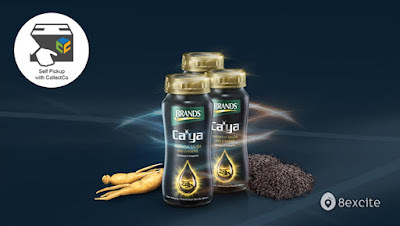 Ca'ya is a uniquely formulated healthy beverage that combines the benefits of two powerful natural ingredients: Habbatus Sauda and Ginseng. Therefore, it is a pleasant tasting healthy beverage that contains trusted ingredients with a rich history. With this, it provides sustainable energy to help you lead an energized lifestyle and allows you to spend quality time with family and friends.